At our highly regarded removal company, you are able to take advantage of handy removal tips from our experienced professionals. 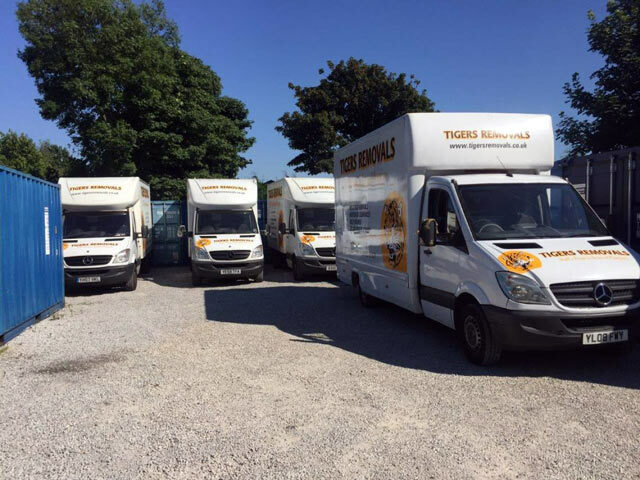 Situated in Hull, Yorkshire, we are backed by a wealth of experience in the industry and have built up extensive knowledge on all aspects of the moving process. We ask that you help us to make your move as smooth and trouble-free as possible. With this type of furniture, dismantling and rebuilding is not covered by our quotation. The most appropriate person to dismantle and reassemble these fittings is the person who originally assembled them and this work should be performed prior to the arrival of the moving team. We can undertake this service for you at an additional cost, however our insurance policy does not cover the dismantling and rebuilding of self-assembly furniture. The contents of attics and lofts should be sorted out and placed in a bedroom or another convenient spot prior to the arrival of the moving team. This ensures that they can view the entire scale of your removal when they first arrive and prevent anything from being forgotten. If you are moving into your items into storage, please ensure that all personal papers and documents are retained by yourself. 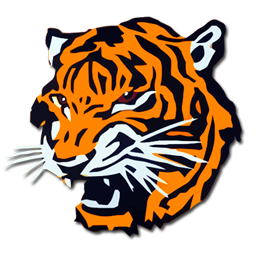 It will prove expensive to search for a driving licence or passport that is unexpectedly required. Fridges and freezers would require defrosting 48 hours prior to removal to the storage facility. All of these should be taken down prior to the arrival of our moving team. Please place mirrors and pictures in a neat stack rather than placing them on an item of furniture, which may have to be removed before the pictures and mirrors are packed. Any clothing already on hangers can remain as they are. We will provide specialised wardrobe cartons for you to pack these, and all other items of clothing should be packed into suitcases. These should all be disconnected prior to our arrival. The drums of automatic washing machines must be secured to avoid damage, with the correct brackets obtained from the local authorized agents. Fridges and freezers should be washed out with a strong solution of bicarbonate of soda and hot water, however not detergent to avoid unpleasant odors. They should then be dried thoroughly. Our moving team are strictly forbidden to tamper with any mains supply. All bedding and linen should be folded and placed into suitable cartons or bags. If we are providing a packing service, lay these items onto a bed and they will be packed by a member of our moving team. This type of equipment is best moved in its original packaging. Generally, chests of drawers containing clothes can be moved when full. China, glass, ornaments, and books can be left in cupboards and on shelves if we have quoted for a packing service, however it is the customer’s responsibility to check that all cupboards have been emptied. Food cannot be removed into storage. When directing moving items from one home to another, care should be taken to ensure that all packets, together with lids on jars and screwed tops on bottles, are secured with tape. These should be sorted out well in advance. Any rubbish should be discarded and tools cleaned and bundled together to carry with ease. Under no circumstance will we remove any flammable substances, such as old tins of paint, creosote, paraffin, matches, gas bottles, or similar items, as these completely invalidate any insurance cover you may have arranged with us. Any other containers or bottles should be securely sealed with tape to prevent spillage. Access to and from the doorway of your home is critical for our vehicles, so please explain to your neighbors in advance that a large vehicle will be parked outside your home and possibly cause some degree of inconvenience to them. Similarly, please ensure that passageways and staircases inside your home are left completely clear for our moving teams. Extra steps need to be taken on domestic appliances for goods that will be stored in excess of three months. Washing machines and dishwashers must be completely drained of surplus water, as damp, mildew, and seizure of component parts can occur when these appliances are not used for a considerable length of time. 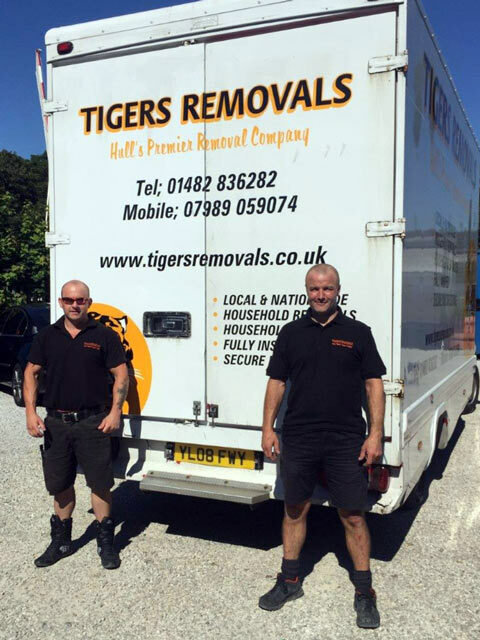 Call Tigers Removals today on 01482 836282!